Partitions Jazzy avec ou sans CD. Niveau facile. Pyotr Il'yich Tchaikovsky was the author of some of the most popular themes in all of classical music. He founded no school, struck out no new paths or compositional methods, and sought few innovations in his works. Yet the power and communicative sweep of his best music elevates it to classic status, even if it lacks the formal boldness and harmonic sophistication heard in the compositions of his contemporaries, Wagner and Bruckner. It was Tchaikovsky's unique melodic charm that could, whether in his Piano Concerto No. 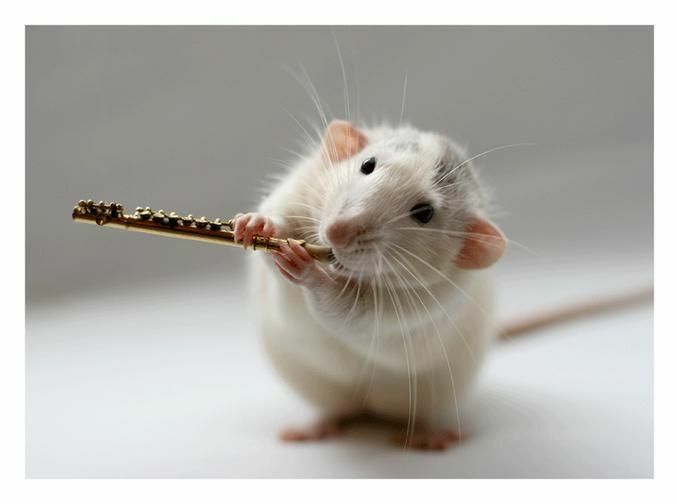 1 or in his ballet The Nutcracker or in his tragic last symphony, make the music sound familiar on first hearing. 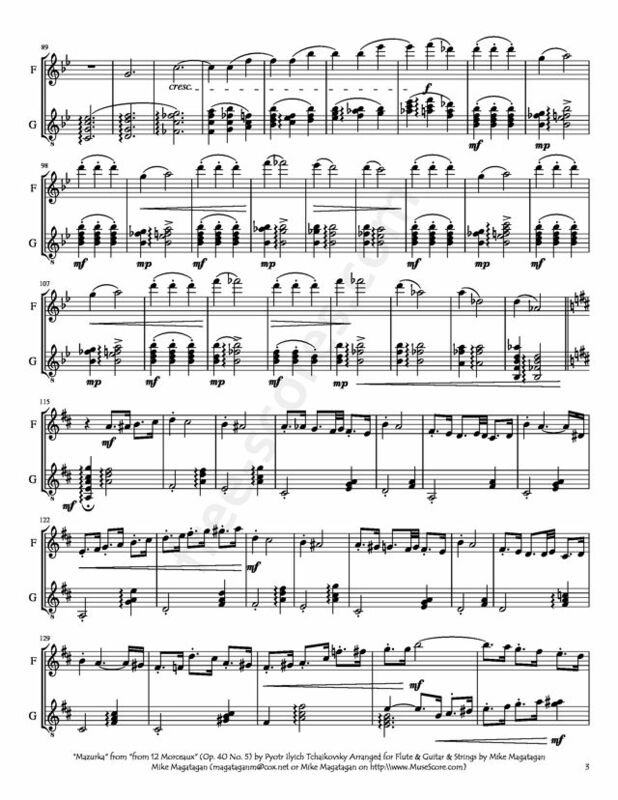 Known as a salon piece, Tchaikovsky's Chanson triste, the second of the twelve short piano compositions, published as Douze morceaux (difficulté moyenne), is typical of the numerous Romantic miniature composed, as the title indicates, for amateur pianists. Deceptively slight, of an almost transparent simplicity, this morceau nevertheless captivates the listener with its disarming sincerity. 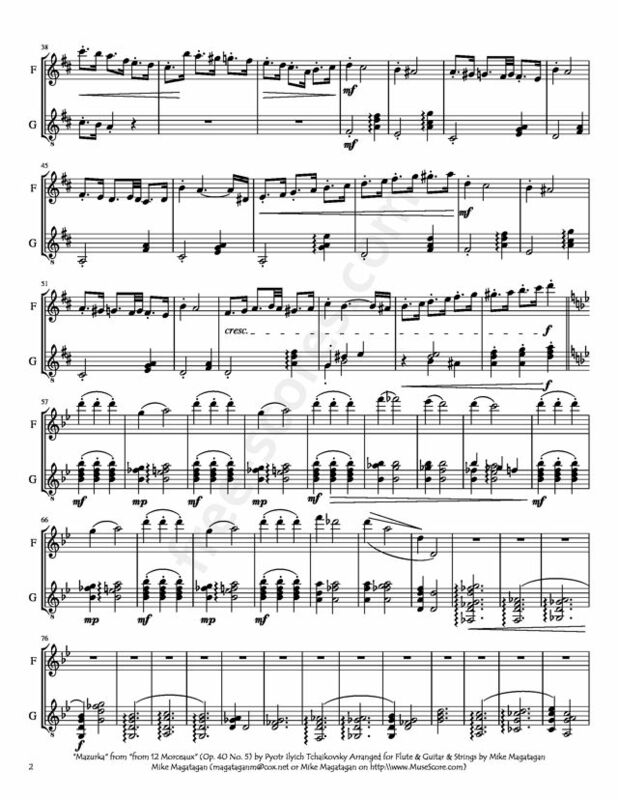 Indeed, the inner narrative, carried by the fluid momentum of the music, may suggest feelings of subdued, almost forgotten, sadness, but the music remains engaging throughout the piece, sometimes even rising to a discernible level of dramatic intensity, which eventually, toward the end, yields to an aural mist, in which the initially adumbrated melancholy slowly, gradually, like a weakening echo, disappears in the abyss of an unremembered past. That this music is worthy of great pianist is confirmed by Sviatoslav Richter's powerfully serene performance of this piece. Tchaikovsky composed Chanson triste in 1878, a turbulent year, marked by his struggle to distance himself from his estranged wife, Antonina, who rejected a suggested divorce. In the midst of his emotional turmoil, the composer managed to find some peace at Kamenka, where he had use of a cottage. There, while working on his Piano Sonata in G major, Op. 37 and the Album for Children, Op. 39, Tchaikovsky composed the twelve pieces which include the Chanson triste. Source: Allmusic (https://www.allmusic.com/composition/chanson-triste-fo r-piano-op-40-2-mc0002456214 ). 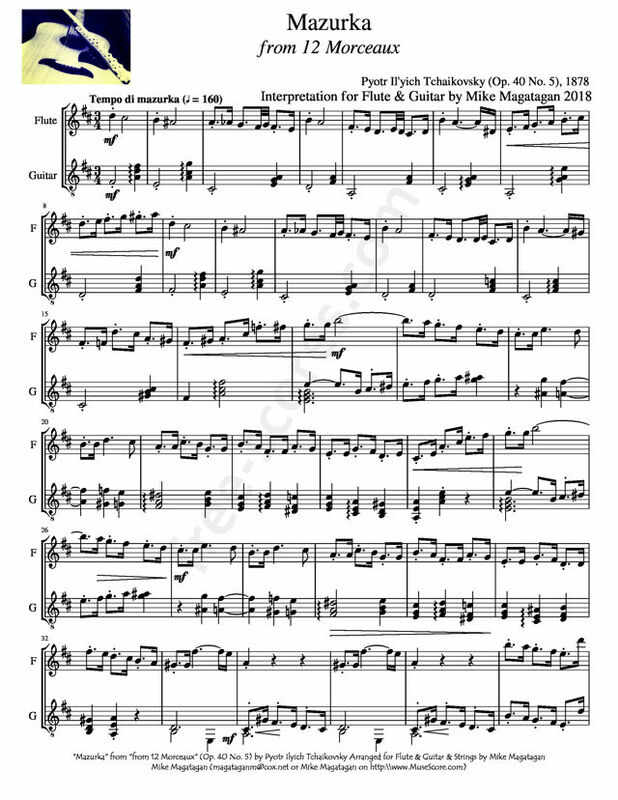 Although originally created for Solo Piano, I created this Interpretation of the "Mazurka" from "12 Morceaux" (Op. 40 No. 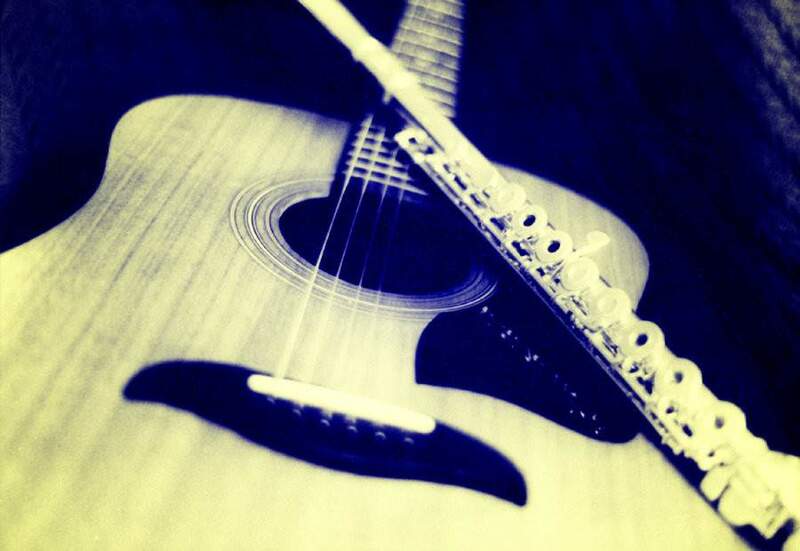 5) for Flute & Classical Guitar. Music Minus One est une collection de partitions avec CD qui donne l'opportunité de jouer accompagné par un orchestre ou un piano.